With over 8000 employees in 21 countries Factset is a global financial software business that takes staff retention and attraction seriously. As winners of Fortune’s ‘100 Best Companies to Work For’ it says it all. 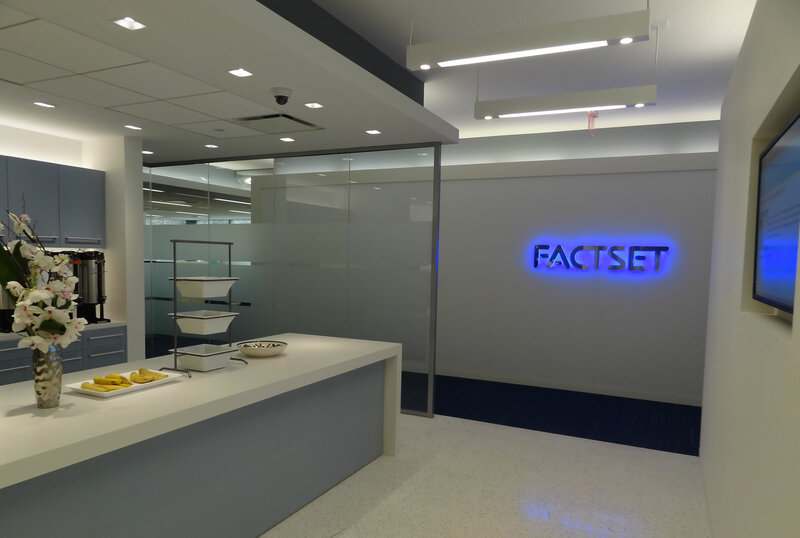 With requirements across their software training team, Factset needed additional support with both talent attraction and back office. Liaising closely with their internal recruitment team we undertook a fully managed approach spanning job board advertising, database / social search and candidate engagement. Creating an ad campaign supported by extensive database searching we were able to build a significant shortlist of strong candidates for Factset. By speaking to all shortlisted candidates first it was possible for us to ensure high quality and suitability for the role as well as a smooth, quick hiring process. Our specialist team is ready to take on your next assignment.